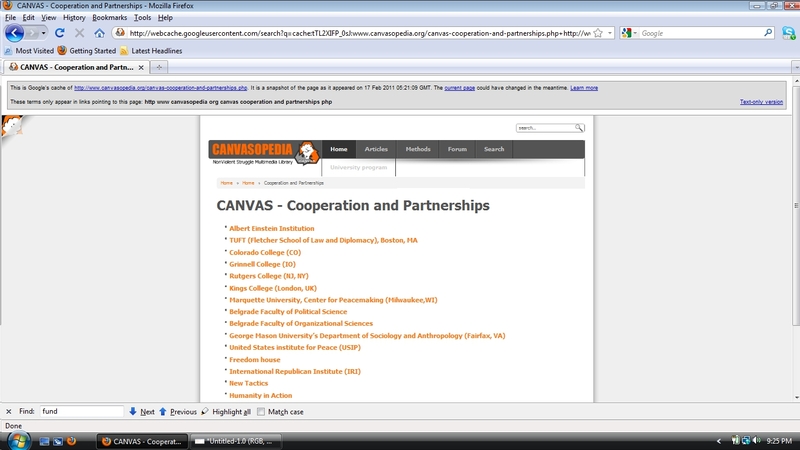 US Funded CANVAS renames & moves "Partnerships" page littered with US organizations. 2000: US-funded and trained Otpor in Serbia overthrows Slobodan Milosevic. 2002: Otpor starts hosting Georgian and Ukranian protesters for preparation of "Rose Revolution" and "Orange Revolution." 2008: Egyptian April 6 Movement leaders attend US State Department summit in NYC. 2009: April 6 Movement attends training in Serbia under CANVAS. 2010: February, April 6 Movement meets US International Crisis Group trustee Mohamed ElBaradei at Cario's airport. With Google exec Wael Ghonim, they begin conducting ElBaradei's presidential campaign and organizing protests on behalf of ElBaradei's "National Front for Change" for the next year. 2011: January-February April 6, Mohamed ElBaradei, the National Front for Change, assist in the overthrow of Hosni Mubarak. 2011: February, George Soros funded NGOs begin submitting draft constitutions for Egypt's new government. 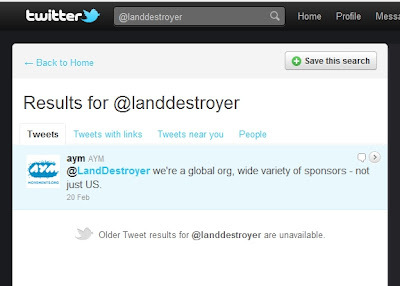 It is important to understand how clearly premeditated this is, how long it has been planned and worked on by the United States government, its extensive network of agents and NGOs, and how much they stand to lose if this premeditated plot becomes widely known to the public. 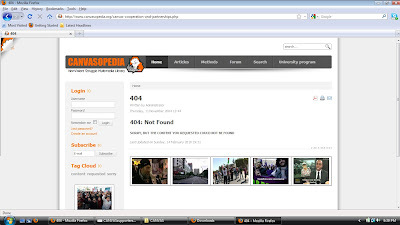 It comes as no surprise then, that Sebria's CANVAS has recently taken down its "Cooperation and Partnerships" page on their website, moved and renamed it to obfuscate their ties with US organizations such as the US Neo-Con infested Freedom House, International Republican Institute, the Albert Einstein Institution, and the National Endowment for Democracy (NED) & George Soros funded New Tactics in Human Rights/Center for Victims of Torture. It should be noted that Gene Sharp is the "senior scholar" at the Albert Einstein Institution (AEI), and wrote the book by which Otpor in Serbia literally operated from, which would later on become the foundation of CANVAS, training the protesters of the US-backed Georgian, Ukranian, Tunisian, and Egyptian revolutions. Robert Helvey, who personally trained Otpor was a board member of the AEI until at least 2003. A recent Google cache can be found here (for now). This is how the page appeared originally. 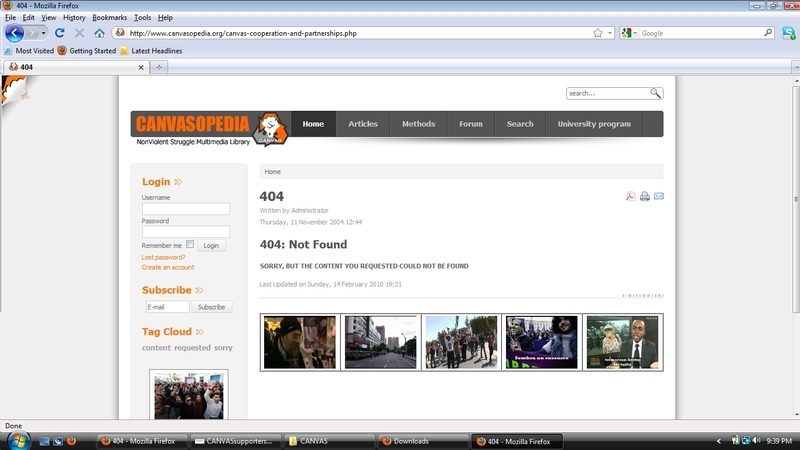 The dead-link can be found here: http://www.canvasopedia.org/canvas-cooperation-and-partnerships.php This is how the page now appears, as a 404 error, page not found. however, without elaborating or providing a link. 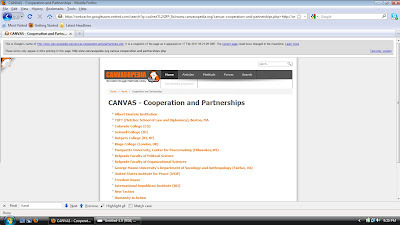 After extensive searching, the Cooperation and Supporters page can be found moved and renamed as "external links" downplaying the role each of these organizations have played in CANVAS' activities and the resulting "revolutions" that have now unfolded. This move also conveniently breaks all the links in any story showing the "Cooperation and Supporters" page. Should the theatrical, "confused," and feigned ignorance of the entire US and European establishment that participated in this hoax foisted upon millions at the cost of human lives in Egypt, Tunisia, and now Bahrain and Libya, be exposed as a premeditated deliberate political reordering, not only will the global elites' plans unravel in chaotic disarray at the cost of decades of work, but it may serve as the impetus for a very real awakening. Please expose this hoax. And for those with the technical ability to do so, when you are researching, be sure to take screen shots often, save source code, save pdf's of annual reports and documents, as well as saving the html code along with all supporting files to host crucial web-pages offline if necessary. Please also report dead-links to researchers as soon as possible.